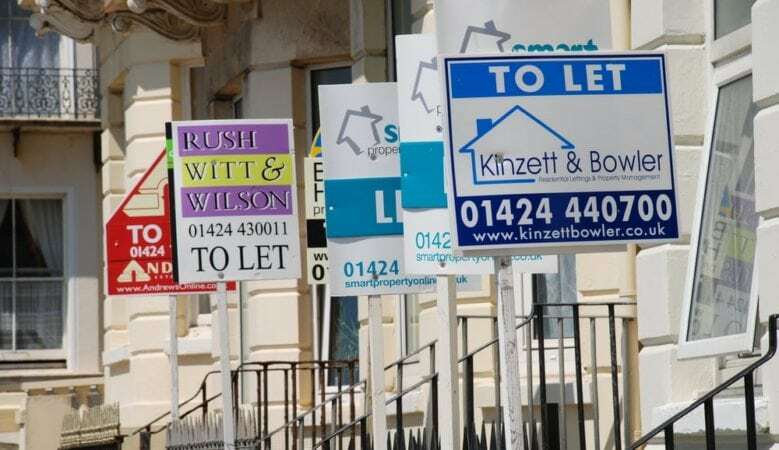 Letting agents and landlords in the UK are being urged to sign a petition which asks the Government to make independent inventory reporting a compulsory requirement. The Association of Independent Inventory Clerks (AIIC), which has almost 1,000 members nationwide, believes that independent inventory reporting of private rental properties on an Assured Shorthold Tenancy should be an industry standard. Alongside the ongoing high-] profile consultation on the leasehold and management sector, there is currently a review into improving the quality of the PRS being carried out by an all-party Communities and Local Government Select Committee of MPs. On top of this, at the recent Conservative party conference, Communities Secretary Sajid Javid announced plans for a number of new PRS initiatives, including industry wide regulation of letting agents and mandatory membership of a redress scheme for all private landlords. The details of these proposals are expected to be unveiled as part of the Budget on November 22. ‘It’s clear the Government is keen to increase regulation and professionalism in the letting sector and we see no reason why mandatory inventory reporting should not be a part of this movement,’ said Danny Zane, joint chair of the AIIC. ‘Compulsory tenancy deposit protection was introduced in 2007. However, there has never been any additional legislation concerning the documentary evidence required to enable adjudicators to adequately arbitrate on disputes,’ he pointed out. ‘With this in mind, regulating independent inventories really is a no-brainer for the government. An independent and professionally compiled inventory offers protection to both tenants and landlords and can prove invaluable in the event of a tenancy deposit dispute,’ he added. ‘We are urging all property professionals, landlords and tenants to sign this petition in order to bring this issue to the government’s attention, which is long overdue. We honestly believe that the regulation of impartial, independent inventories as an industry standard would reduce the number of deposit disputes between landlords, tenants and letting agents,’ Zane explained. ‘Adding this measure as a compulsory part of the rental process is only a small step for the government to take and could make a huge difference for renters and private landlords all over the country. That’s why we’re calling on all affected parties to sign and share this petition and help us make the letting process more transparent and fair to all,’ he added.